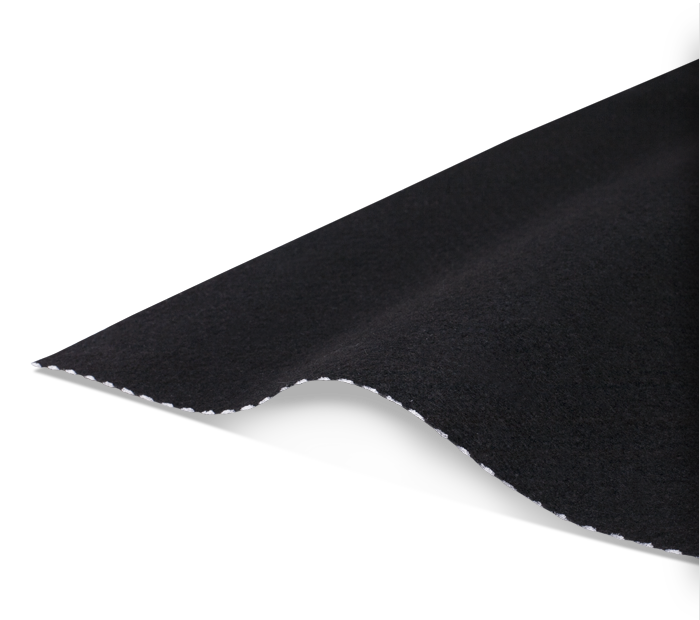 The Thermofelt range encloses different products, all designed to meet the needs of Edilfloor customers in the automotive, bedding and furniture industries. 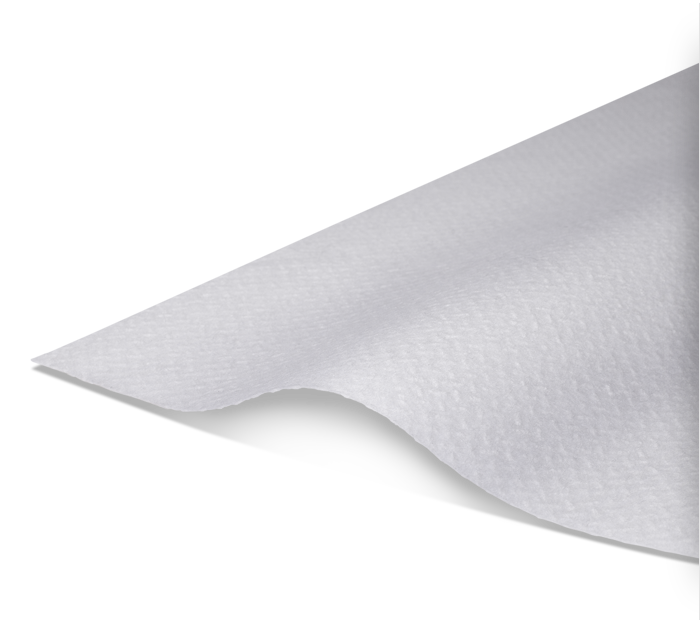 The Thermofelt products are available in a standard version, they are polypropylene and polyester needled punched nonwoven, specifically created for the furniture and the bedding industries. 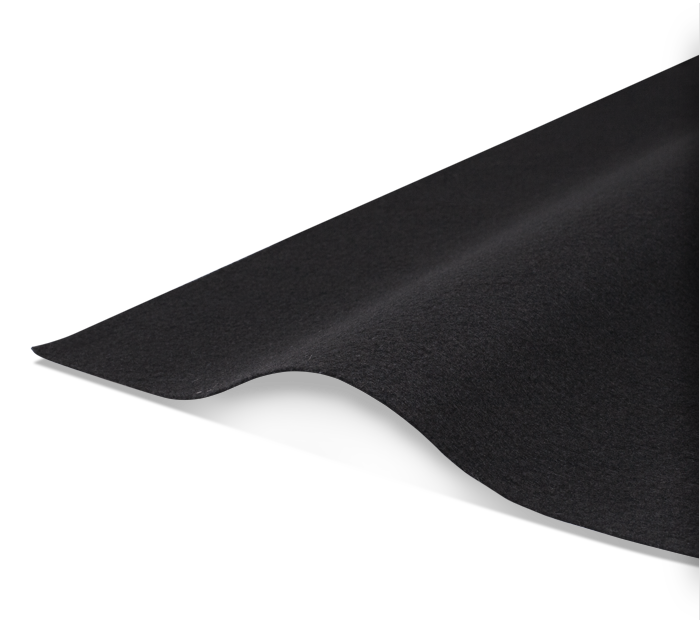 Added to this is the Thermofelt embossed nonwovens. For ten years are available from stock in different colors, such as brown, beige, sand black and gray for both small and large users. 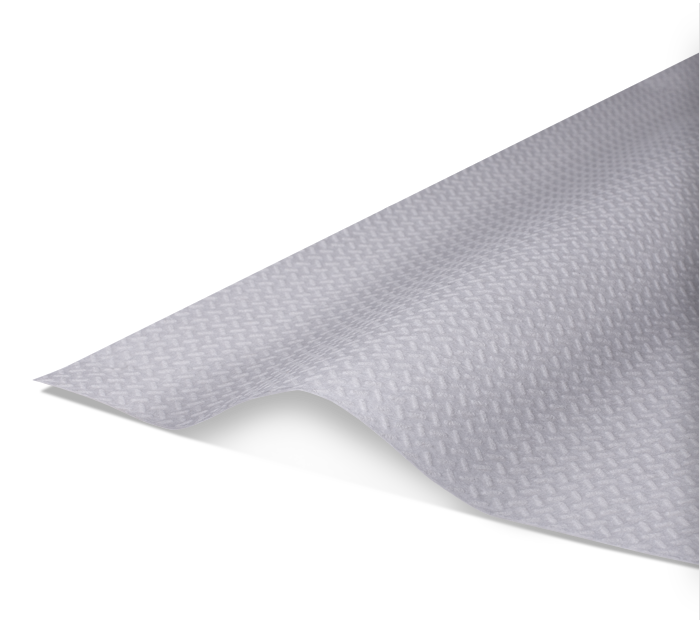 The printed nonwovens are available with high widths, in one or two colors, and are ideal especially for the mattress industry. The dyed nonwovens are also available for small orders, without giving up a wide range of colors. 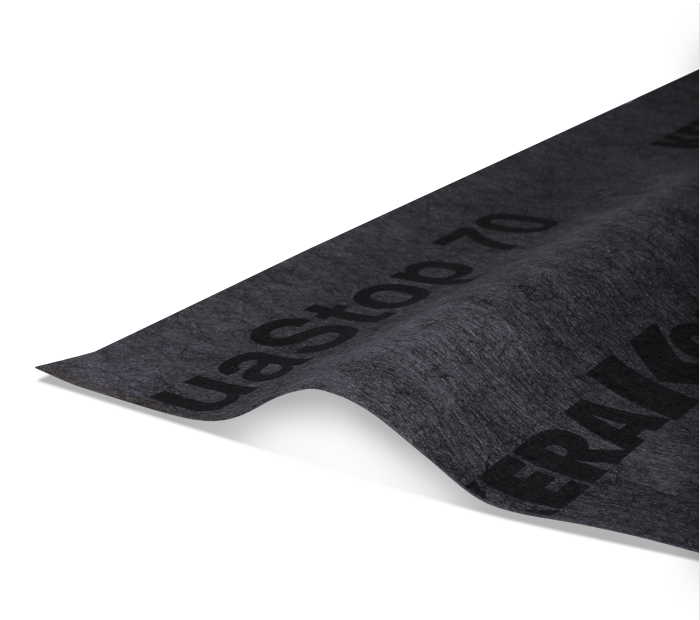 Always within the range Thermofelt, Edilfloor offers its customers two types of anti-slip nonwovens, developed in different combinations: they are available with a maximum width of 160cm and in different colors. 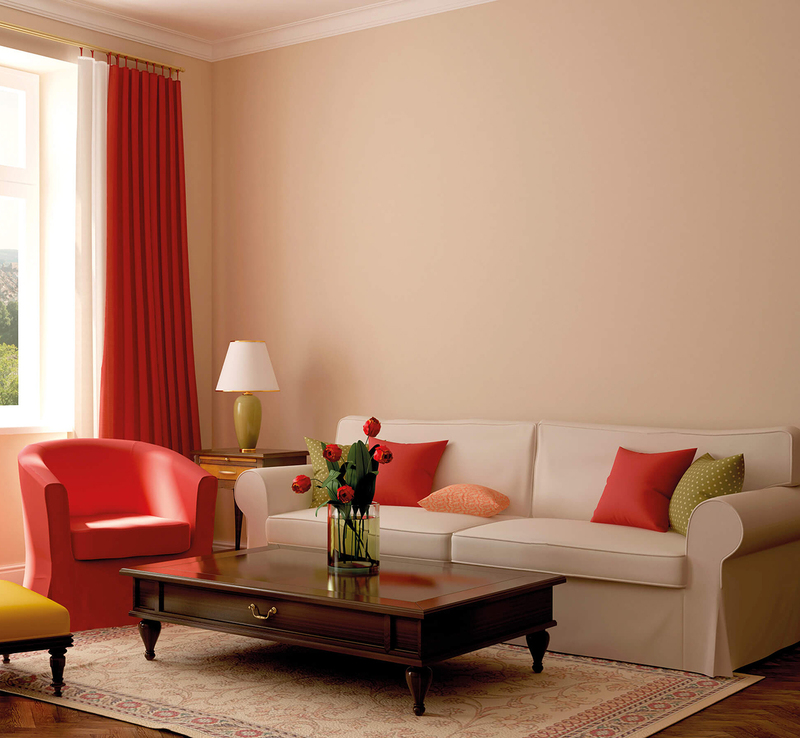 Their durability is achieved through ensuring the compliance with high quality standards. 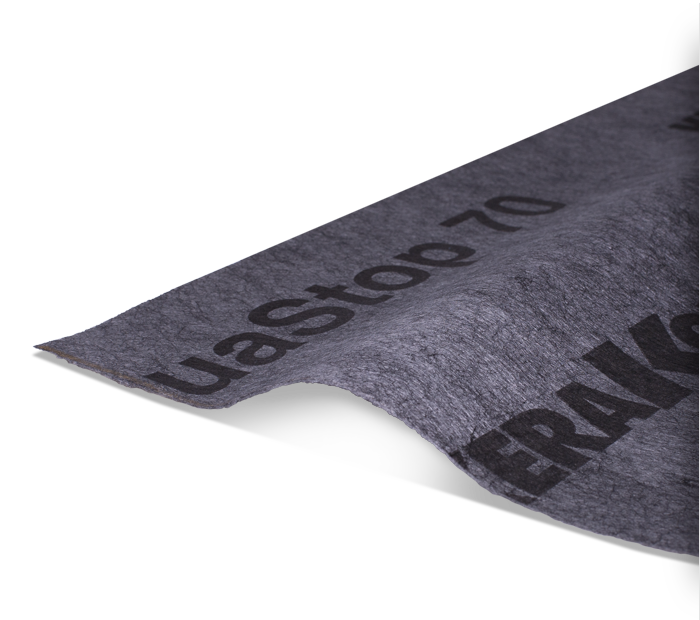 Finally, specifically designed for the automotive and upholstery industries, the Thermofetl FR product range includes fire retardant nonwovens, specially designed and produced to meet the main industry regulations. 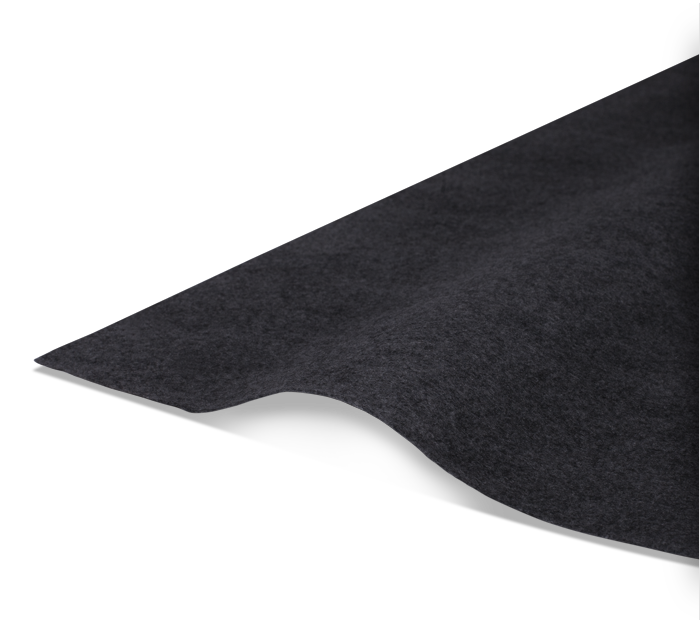 Edilfloor’s Thermofelt® range is made by polyester and polypropylene fabrics, available in several weights, sizes and colors: from beige to black, from cognac to grey, from brown to green and a lot more. The range of weights goes from 60 to 400 g/m2. 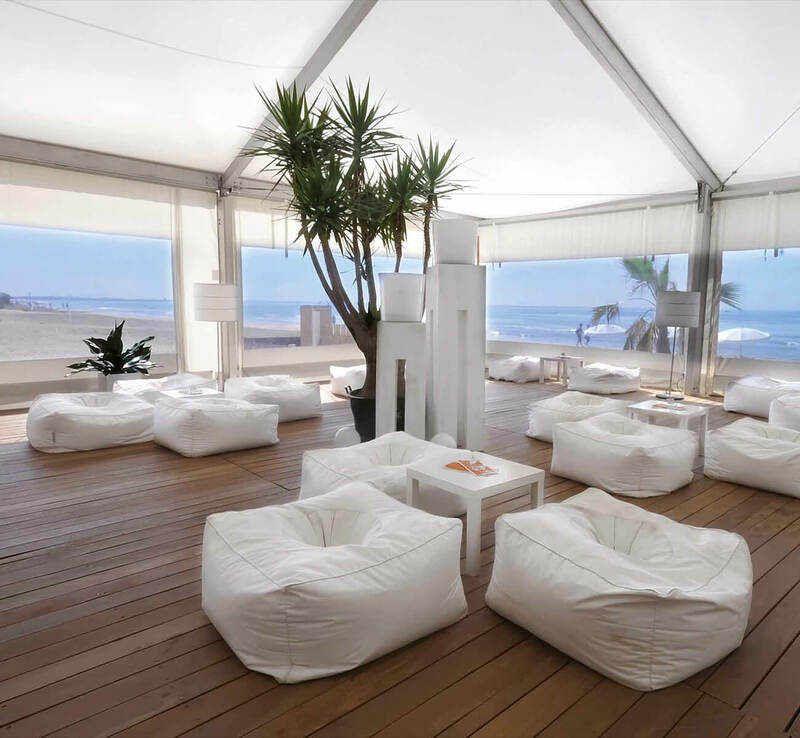 Many different roll sizes are available: mother rolls or standard length rolls, narrow widths or larger rolls up to 5 m. Thermofelt® fabrics are available in the versions thermobonded on one side (T1) or both sides (T2). T1 attaches very strongly to Hook & Loop strips with high abrasion resistance and T2 shows very high strength and tear resistance with low deformation. 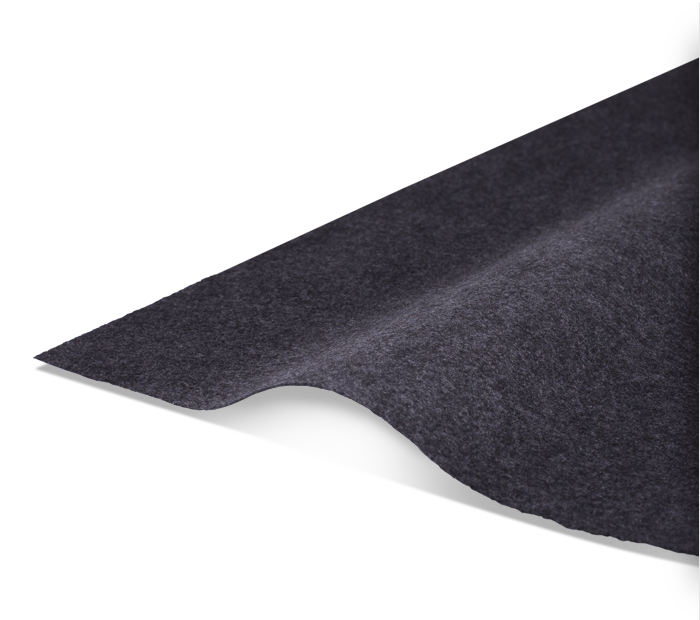 Edilfloor’s Thermofelt® fabrics are made by 100% synthetic fibers, resistant to microorganisms and molds, perfectly hygienic and not toxic, permeable to liquids and gas, they do not pollute the environment and they are 100% recyclable. During the production process, no glues or chemical binders are used: this is one of the reason why Edilfloor’s nonwovens are eco-friendly. •	Dry cleaning: owing to the sensitivity of PP to hot chlorinated solvents, it is recommended not to exceed 50°C during cleaning and 40°C during drying. Edilfloor FR products for the automotive and furniture industry are made of 100% polypropylene fibers and are 100% recyclable. Edilfloor manufactures flame retardant needlepunched fabrics tested according to BS 5852-1/79 (schedule 4-part II and schedule 5-part III) for upholstery and furniture: the products are tested once every 6 months in several European laboratories. FR Thermofelt® is also manufactured for the automotive industry: it matches the severe FMV SS302 test with a very low flame failure occurrence. A specific process control method and a very strict reaction plan are stated in accordance with Edilfloor customers requirements. PP fibres show great chemical performances with both acids and alkalis. Thermofelt® undergoes an accurate list of tests to check its chemical resistance: the absence of dimethyl fumarate and aromatic amines; the antibacterical and antifungal activity, IKEA IOS-MAT are some of the examples. All Thermofelt® nonwovens have a fiber composition matching with REACH requirements. The product has been manufactured according the Edilfloor Quality System regulated by EN ISO 9001:2008 with the aim to get the complete customer satisfaction. The high standards of our internal quality control process are the guarantee of the respect of the technical parameters and of the achievement of a high level of reliability and durability of this product performance. 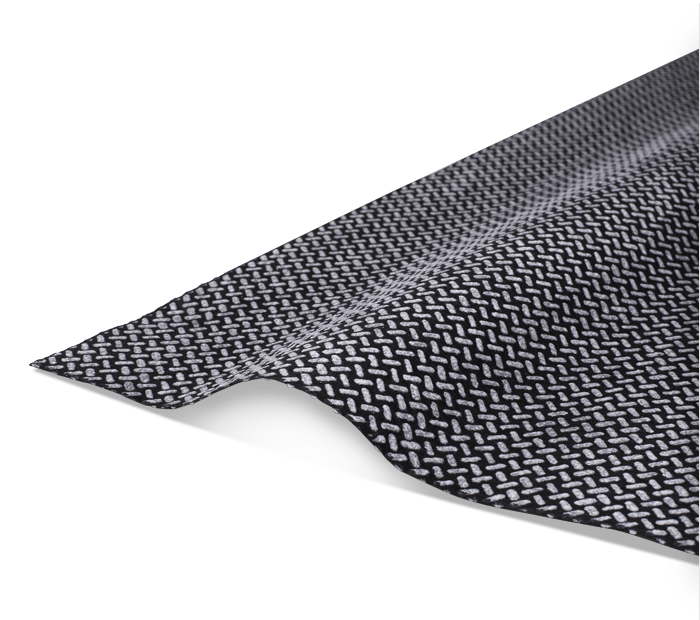 The product can be used as an anti-slip layer on the upper side of the bed base or on the bottom side when manufacturing double beds. The fabric can be applied in strips or on the whole surface. The fabric is used as an anti-slip layer on the bottom side of the back leather cushionto avoid any slippery on the seat leather cushion. The product is mainly requested by many sofa producers for their top quality range; the large production width makes these fabrics interesting also for the mattress industry. All types of logos, images or writings can be easily printed. The Thermofelt® color range is made by permanent melt-dyed colors: Thermofelt® standard colors are available with small minimum order quantity. Recently, Edilfloor developed a new range of special wet-dyed colors: this allows our customers to offer an indefinite number of shades to the end user for prototypes, for special design sofa and chairs or for large scale production. Interzum is the world’s leading trade fair for furniture production and interior design. This is where the most important business is conducted and momentum for the global furniture supply industry … Continue reading "INTERZUM, MAY 21-24th 2019, COLOGNE GERMANY"
Here we are. We thank all the people who are visiting our stand. Here we share some images of us and an interview with our Spanish agent AGUSTI PLA. Click … Continue reading "THANKS TO ALL OUR VISITORS DURING FIGAN 2019"
The 5th edition of the exclusive event dedicated to the BigMat sales network. 90 selected suppliers exhibit and meet over 120 members, in the evocative location of Fortezza da Basso … Continue reading "BIG MARKET 2019, 8-9 MARCH 2019, FLORENCE ITALY"